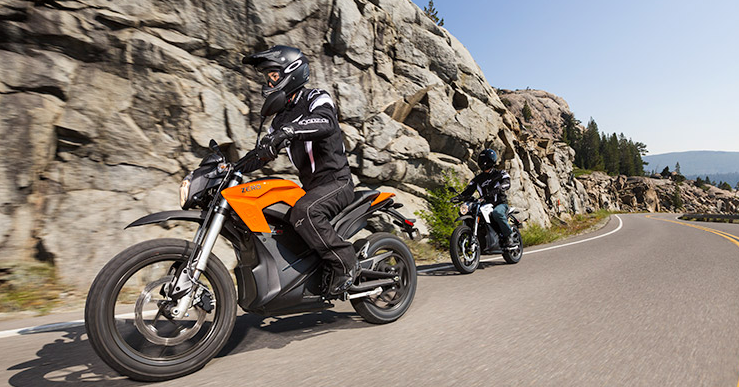 Zero Motorcycles announced today a significant price reduction for its 2015 model line. The manufacturer’s suggested retail price (MSRP) is lowered by $1,350 across all of the 4 models offered by Zero. The company cited the fall of battery cost and energy density increase as reasons for the price reduction.